Are Bonsai Trees Poisonous to Dogs? Dogs don't usually eat enough of a plant to cause them harm, but as omnivorous animals, they will eat anything. 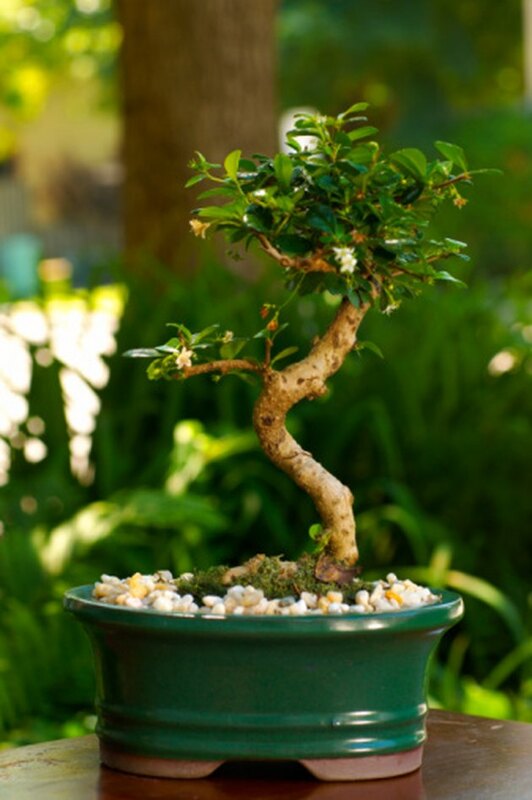 Bonsais are miniature trees, and some trees are extremely toxic to dogs. If you want both a bonsai and a dog, check to see which trees are toxic, and choose others. If a pet that has eaten a plant displays symptoms like vomiting, drooling and neural signs including seizures, trembling and bad coordination, call a veterinarian immediately. Jade plants are popular bonasis that are poisonous to dogs. Bonsai is the ancient Mongolian art of nurturing miniaturized trees in containers. Nearly any tree or shrub can be grown as a bonsai, but a small number are favored because of their adaptability to pruning and training. 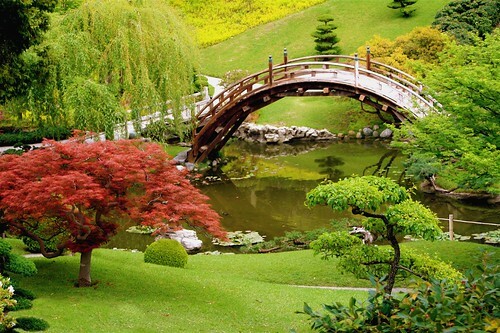 Some bonsai are grown for their flowers, while most have interesting foliage, bark or growth habits resembling trees. Both outdoor and indoor bonsai tree varieties exist. If your dog displays neurologic signs like twitching, bad coordination, weakness, inability to focus or respiratory distress and you know it has eaten a poisonous plant within the previous 60 minutes, induce vomiting to get rid of the toxins. Stimulate this by giving concentrated salt water, hydrogen peroxide or ipecac syrup, about 1 cup for larger dogs and ¼ cup for small ones. Repeat in 15 minutes if the dog doesn't vomit. Give it kaopectate, milk of magnesia or activated charcoal to absorb any poison and to coat the intestinal wall and prevent irritation. Cycad and Sago palms are cultivated as bonsais and contain cycasin, a toxin that causes liver failure in dogs. As well, plants popularly grown as bonsais include azaleas, boxwoods, cherry, ficus, jade and wisteria, all listed as toxic to dogs by the ASPCA. Dogs will eat anything, but they seldom eat enough plant material to cause great harm. 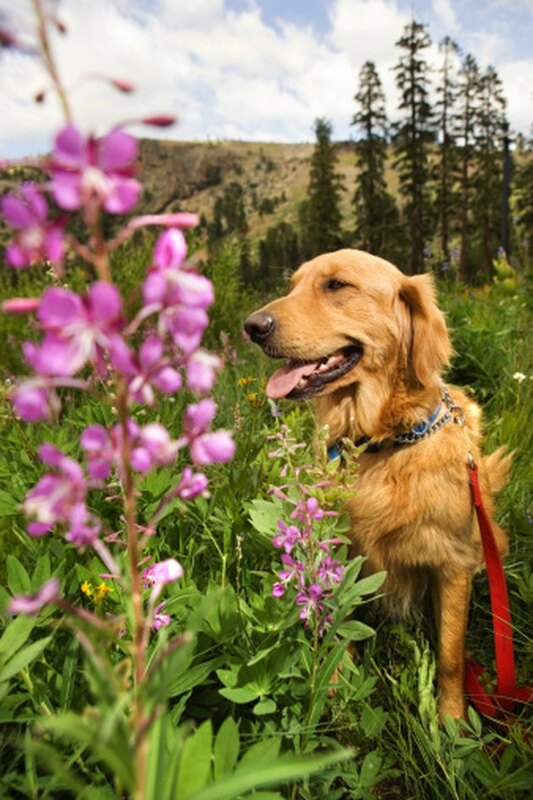 Contact your veterinarian immediately if you suspect your dog has eaten toxic plants. You can also call the ASPCA poison Control Center at 1-888-426-4435, which will provide advice in critical cases with as many follow-up calls as necessary for a single charge of $45 at the date of this publication. The ASPCA will contact your veterinarian and send you faxes with specific treatment protocols for the plants and links to more information. Toni Owen started writing in 1975. Owen is a journalist published in "Newsweek" and the "San Francisco Chronicle." She was an editor in the San Francisco Bay Area and in Banff, Alberta. Owen has a master's degree in English education and won the national C. Everett Koop Award. Which Tree Leaves Are Poisonous for Dogs? Are Berries From Magnolia Trees Toxic?